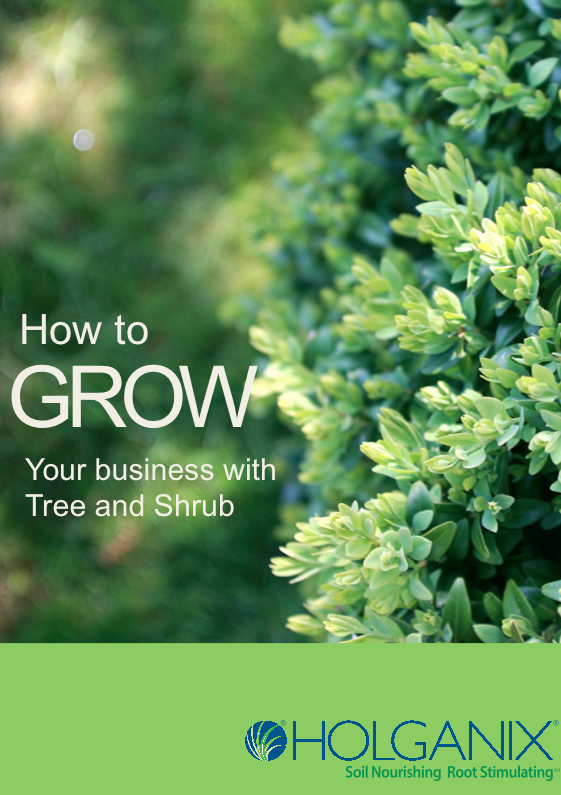 Did you know that you could expect 10 to 30% of your current customers to sign up for tree and shrub applications? Not to mention the fact that adding an additional revenue source to current customers means boosting profit margin. It's like new found money! Your current customers are your low hanging fruit. Think about it. Your customers already know and trust your brand; they also care deeply for their landscapes or they wouldn't be paying for lawn fertilization to begin with. 3. What materials you will need to get started!